Produced, shot and edited by Christina Paschyn. Broadcast on Friday, Jan. 11, 2013 on the Euronews Learning World series. National Geographic photojournalist Reza Deghati frequently visits schools to show children how photography can change the world. 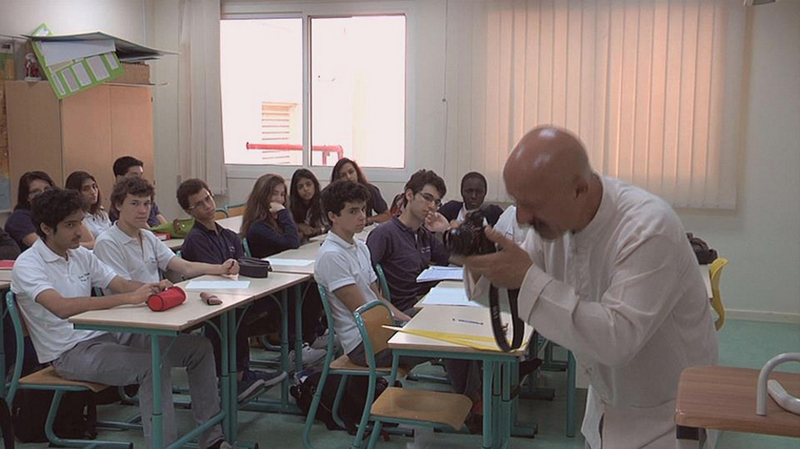 Euronews follows Reza during his recent visit to Lycee Bonaparte in Doha, Qatar. Reza report begins at 3:52.